…but this little guy looks pretty sweet. 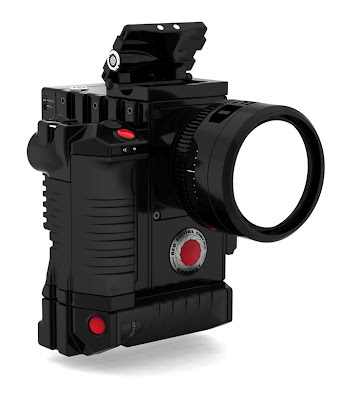 This appears to be the fixed-lens Scarlet design. In this configuration it’s like a digital Bolex H16. Remember that films shot on 16mm have won Academy Awards, and that 2/3” HD video cameras currently cost $14,000 and up.